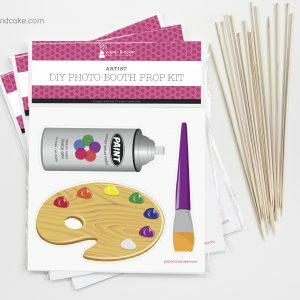 View cart “Artist Photo Booth Props DIY Kit” has been added to your cart. 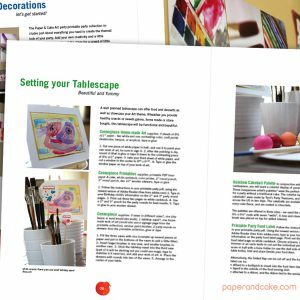 A PDF how-to guide to assist you in planning an Art party. 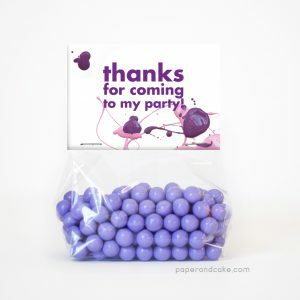 Ready-to-fill party favor bags with colorful paint splatter. 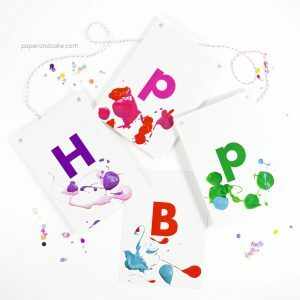 A ready-to-hang birthday pennant banner with colorful paint splatter. 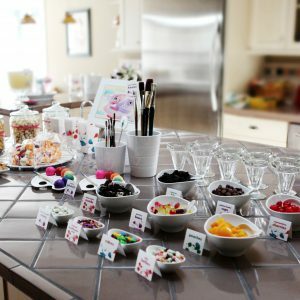 Decorate your party in a rainbow of paint spatters (without the mess). 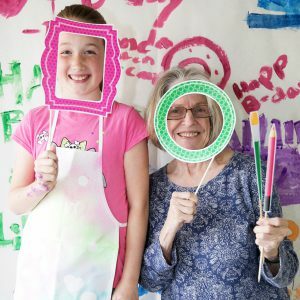 An artistic DIY Kit for the Picasso in you. Be Picasso, just for a day.